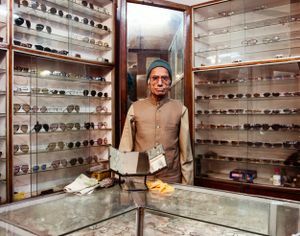 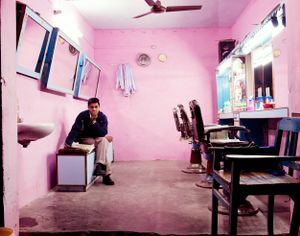 This is a series from body of work I have constructed while travelling around in India. 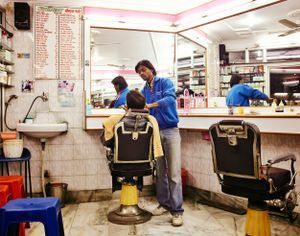 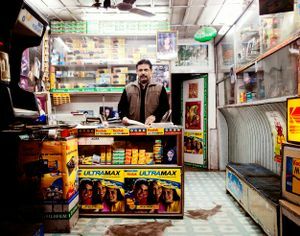 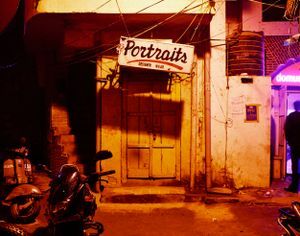 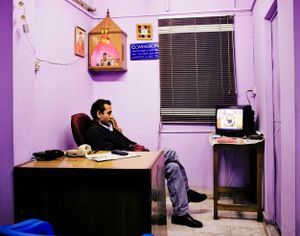 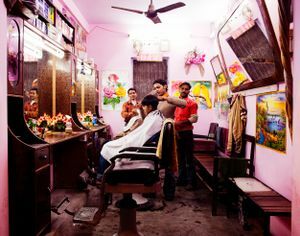 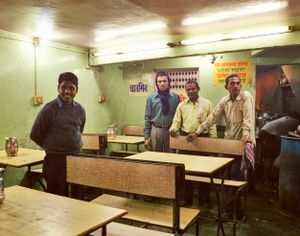 Indian Entrepreneurs focuses on the aesthetics and cultural aspects that these barber saloons, restaurants and shops contain. 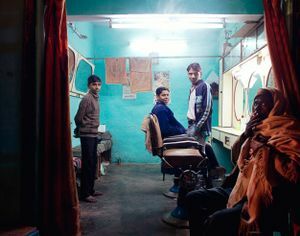 The series also focuses on the social aspects of being an entrepreneur in India where social welfare system does not exist, everyone has to find their own way of getting by.